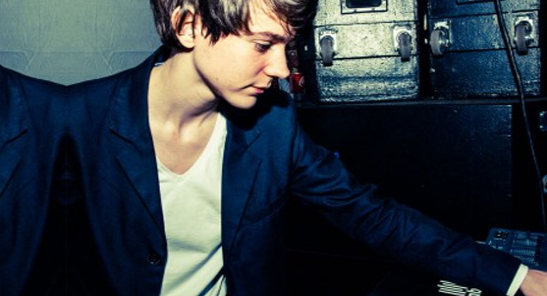 Madeon has announced a debut live show at London’s Electric Ballroom on Thursday 13th December. This will be his first live performance at the iconic venue as part of a wider European Tour. 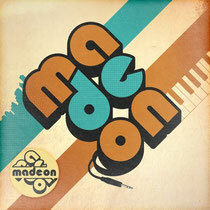 At just 18 years old, Madeon has already had huge success with the singles 'Icarus', 'Finale' and 'The City', all pioneered by Radio 1's Pete Tong, Annie Mac & Zane Lowe before becoming firm favourites on the station's playlist.